SafeSip is a revolutionary invention. 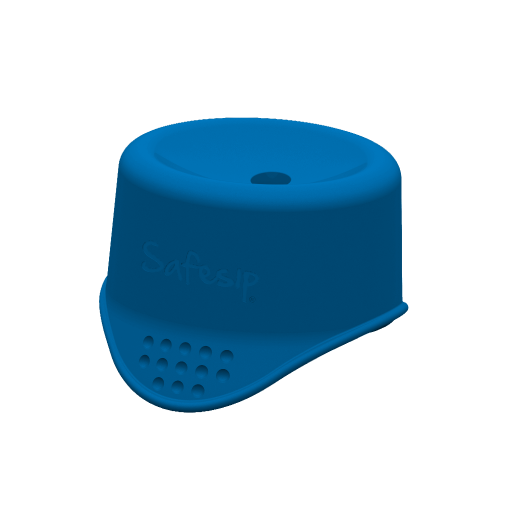 SafeSip fits virtually any drinking vessel. It keeps your drink in and everything else out. Parents, children, campers, party guests, the elderly and disabled – SafeSip simplifies the world for everyone. Go out and spill no more!